Welcome to Mah Jongg Network, your number one Mah Jongg Resource. Here you will find rules, strategy, tournament listings, Mah Jongg related merchandise, cruise information, fun facts, and much more! Here at Mah Jongg Network our goal is to share our love of the game with you and to be the best Mah Jongg resource possible. We welcome your comments and suggestions, please feel free to Click Here to use our Contact Form to get ahold of us. Mah Jongg FAQs is your go-to resource for your Mah Jongg Questions in an easy to access mobile friendly web app. Ask us your Mah Jongg Questions, if your the first person to send us a question which we use on the site, we'll send you a $5 gift card. 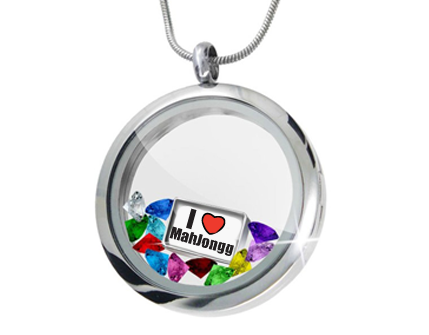 I "Heart" Mah Jongg Floating Locket Necklace - This exquisite I “Heart” Mah Jongg Necklace features a wonderful I “Heart” Mah Jongg Charm surrounded by 20 stunning multicolor faceted crystals. 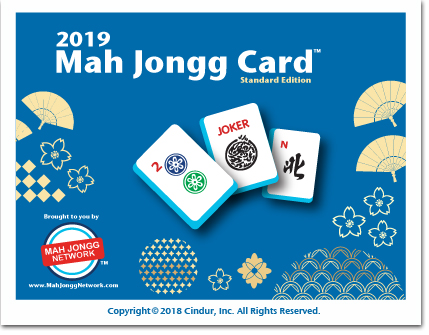 Our Cards - Mah Jongg Network's cards are designed to be fun, easy to use and address the shortcomings & common complaints about the other Mah Jongg cards. All of our cards are available now, with yearly updates available every November. Click Here to learn more or order. Junior Card - "A great starter card designed just for kids and beginner players!." Standard Card - "The new standard in American Mah Jongg "
Large Print Card - "Perfect for Seniors or people with vision issues". 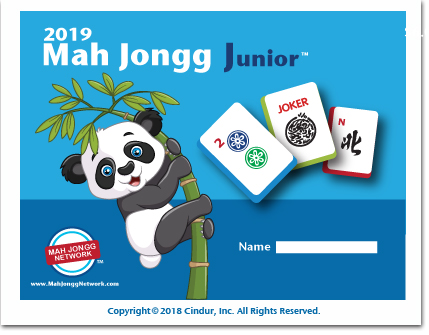 The Mah Jongg Junior Card is a great starter card for kids, beginners and seniors. An easy to read and understand Card Design. Fun and Challenging Hands to Play. A portion of the proceeds benefit the JCC and St. Jude Children's Research Hospital. The Mah Jongg Junior Card is a super way to introduce the game to kids. 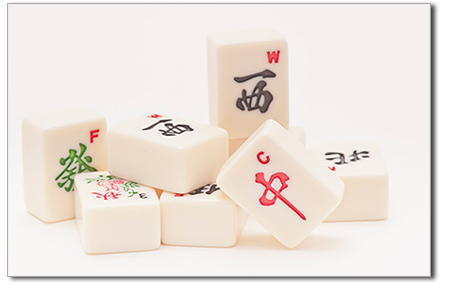 Sign up for our FREE E-Newsletter for lots of Mah Jongg Fun including tips, rules, recipes, fun pictures, news, coupons and much more! 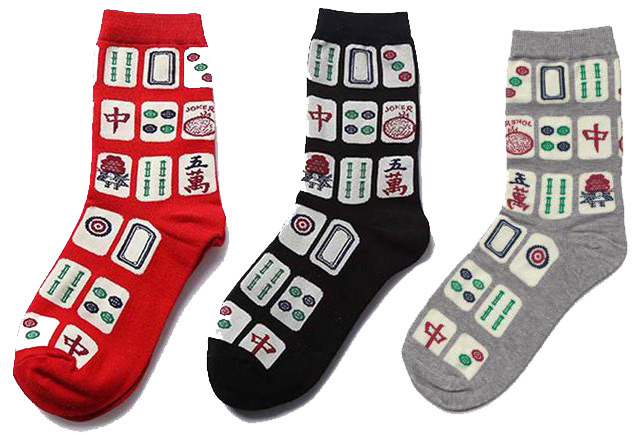 These Mah Jongg Socks are Fun, Comfortable, Adorable and Cute! Click Here to Order Your's Today! Powered by Cindur | Copyright © 2017-2019, All Rights Reserved, Cindur, Inc.
Cindur, Mah Jongg Network and the Mah Jongg Network logo are Registered Trademarks of Cindur, Inc.